Applications are now open for students wishing to apply for a scholarship to The Southport School in 2020. Applications are now open for our 2020 Excellent rated Kindergarten program. All boys turning four by June 30, 2020 are welcome to apply. The School’s facilities are extensive and impressive, providing for every pertinent academic, sporting, cultural and social aspect of a boy’s education and development in the fullest sense. Renowned for our balanced and holistic approach to boys’ education, we recognise that boys think and learn differently from girls. 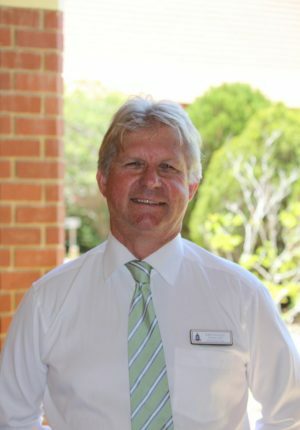 About TSS Founded in 1901, The Southport School is an Anglican school based on the Gold Coast. 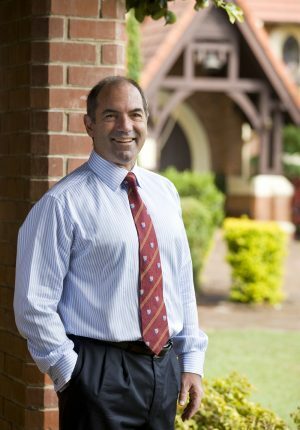 Academics To challenge each boy to achieve excellence in a Christian education community. Our Boarding We are extremely proud to say that Boarding life has always been an integral feature of TSS. Sports & Activities The Southport School is proud to provide first class sporting facilities on the Gold Coast. The Southport School provides an outstanding education for boys. A dedicated team of teachers who understand the special ways in which boys learn carefully nurture authentic relationships based upon mutual respect and genuine care. Established in 1909, boarding is an integral feature of TSS. Boys create lasting friendships as they become part of the boarding community’s extended family.